There are several events this week that we never expected to happen under normal circumstances which will enhance the credibility and resolve of the Global Resistance Movement. They were right all along. Most of all, they are winning. 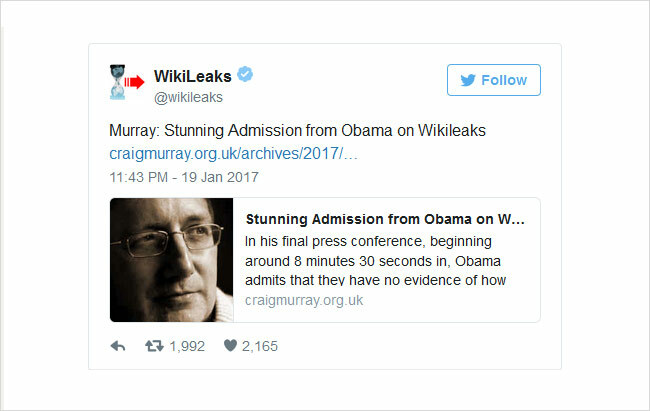 Under intense public pressure in the last few weeks, the Obama government surprise Donald Trump and the rest of the Republicans with a commutation of Chelsea Manning’s prison sentence. Manning will be released on May 17 instead of 2045, and without the quid pro quo from Wikileaks editor Julian Assange. Ryan’s sentiments were echoed by a number of fellow Republicans, with Senator Lindsey Graham of South Carolina also talking about lives that were “put at risk,” and described Obama’s decision as “a slap in the face” for President-elect Donald Trump. … Former New York Times columnist and current Fox News contributor Judith Miller was blasted on social media after kicking off the “How many people have died” chorus as a result of Manning’s leaks following Tuesday’s announcement. But she wasn’t the only media personality to excoriate Manning. “It has been my view that given she went to trial, that due process was carried out, that she took responsibility for her crime, that the sentence she received was very disproportionate relative to what other leakers have received, and that she had served a significant amount of time, it made sense to commute – not pardon – part of her sentence,” he said. Commutation sent a message that whistleblowers “need to work through established channels,” he added. Working through “established channels,” Mr. Obama, is not whistleblowing, but asking for promotion. Another unexpected event is the recent online disclosure of the Central Intelligence Agency regarding its “full history.”. CIA Releases 13 trillion pages of declassified files online instead of just limiting its access to four terminals at the National Archives in College Park, Maryland. “CIA isn’t doing this out of the goodness of their hearts,” said Michael Best, who went to the four terminals and started scanning the files which are “technically publicly available” through the CREST database in Maryland. A bit less than a year ago, I embarked on a quest to get a copy of the millions of pages of CIA documents stored on CREST, the CIA Records Search Tool. The CREST database was technically publicly available, in the sense that anyone could theoretically use the four computers located in the back of a library that (for budgetary reasons) lacks a librarian for half of the day. These four computers are currently the only ones that can access the CREST database, and they’re only accessible Monday through Friday from 9 Am to 4:30 PM. In other words, most people who aren’t full time researchers can’t use the database even if they’re within driving distance. By printing out and scanning the documents at CIA expense, I was able to begin making them freely available to the public and to give the Agency a financial incentive to simply put the database online. I’m pleased to say that these efforts have been a success, and the Agency is putting the database online. CIA isn’t doing this out of the goodness of their hearts. Several FOIA requests have been filed for the database, including by the National Security Archive and MuckRock. MuckRock actually sued the Agency with the help of Kel McClanahan of National Security Counselors. The Agency said it would take 28 years to process the files. After some more legal pressure from Mr. McClanahan, the Agency reduced their estimate to six years. This was still too long, and so I began my effort. The hope was that the financial pressure, the negative press and making it not only a legal but a practical inevitability that these files would be put online would force the Agency to speed up their timetable. What Files Are in it? According Michael Best, “There are a little over 775,000 files that make up over 13,000,000 pages that have been declassified as part of the 25-year automatic declassification review period. Before the most recent update of files at the beginning of the year, the database was estimated to be about 840 gigabytes. Office of the DCI Collection (ODCI): 28,550 documents/ 129,000 pages from the records of the first five Directors of Central Intelligence: Admiral Roscoe Hillenkoetter, General Walter “Bedell” Smith, Allen Dulles, John McCone, and Richard Helms. These records run from the beginning of CIA in 1947 through the late 1960s and include a wide variety of memos, letters, minutes of meetings, chronologies and related files from the Office of the DCI (ODCI) that document the high level workings of the CIA during its early years. Directorate of Intelligence (DI) Central Intelligence Bulletins: 8,800 documents/ 123,000 pages from a collection of daily Central Intelligence Bulletins (CIB), National Intelligence Bulletins (NIB) and National Intelligence Dailies (NID) running from 1951 through 1979. The CIBs/NIBs were published six days a week (Monday through Saturday) and were all source compilations of articles and consisting initially of short Daily Briefs and longer Significant Intelligence Reports and Estimates on key events and tops of the day. The CIBs/ NIBs were circulated to high level policy-makers in the US Government. expose on an NSA Director sabotaging the NSA. Now, the CIA has decided to put the files online for the world to peruse in their own time. Go there. The CIA has advertised this online release as its “full history” but we disagree, of course. But they’re not ready yet to disclose who George Bush, Sr. really is. At center right (in the German navy uniform) is George H. Scherff, Jr. and his father George H. Scherff, Sr. Bormann became Hitler’s second in command. Reinhardt Gehlen was a chief SS officer and assassin who was smuggled out of Germany under Operation Paperclip. Skorzeny was Hitler’s bodyguard and SS spy/assassin who came to the U.S. after the war under Project Paperclip. Skorzeny and GHW Bush were instrumental in merging Nazi (SS) intelligence with the OSI to form the CIA with “Wild Bill” Donovan and Allen Dulles. These guys were also part of CIA mind control experiments such as MK-ULTRA. SS officer and physician Joseph Mengele, the notoriously sadistic “Angel of Death” of Auschwitz, escaped Germany to South America after the war. In contrast to Obama’s non-event last press conference from the comfort of the White House press room, VP Joe Biden took a wrong turn in Davos, he later found out. 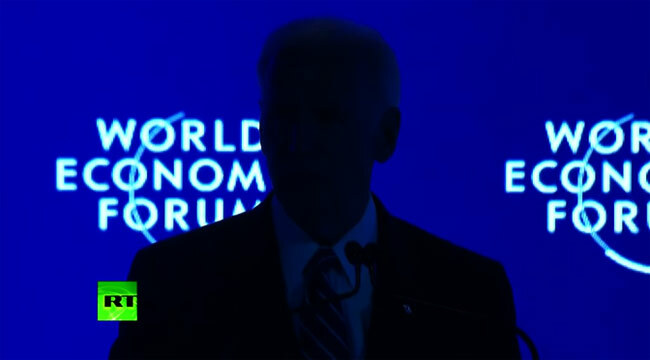 It may have just been coincidence, or perhaps something more symbolic, but whatever it was, Joe Biden saw the lights go out on him as he mentioned US “leadership” during his last major speech as vice president, in Davos, Switzerland. “We are going to retain our position of leadership,” Biden was telling the audience at the World Economic Forum in Davos, when the lights on stage began to dim. Rendered a dark silhouette, and seemingly unimpressed, the outgoing vice president carried on talking about the West’s ideas and visions of the world. “If we don’t fight for our values, no one else will,” he said from the darkness. Moments later the lights came back on, allowing Biden to proceed with his rather dark warnings to the world. So, although Facebook suspended RT’s updates until after Trump’s inauguration, the UN leadership is doing exactly the opposite. 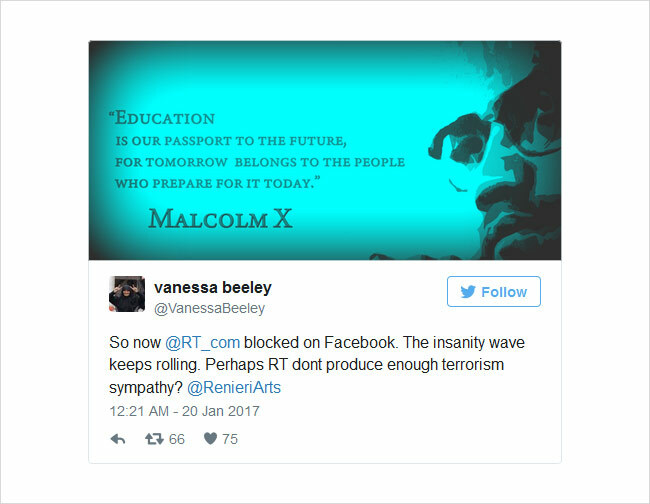 This leads us to speculate that something really big that they don’t want for RT to spread around quickly is afoot during the next president’s inauguration, that we can only see now as a mass protest. Anyway, the most welcome development of all is probably the underreported shutdown of the now irrelevant Clinton Global Initiative. The layoffs are part of the Clinton plan put in motion ahead of the presidential election, to offset a storm of criticism regarding pay-to-play allegations during Clinton’s tenure as secretary of state. Whether the entire Clinton Foundation will be closed down for good, or not, is still a big question. Will the Trump administration pursue its campaign commitment of investigating the Clinton couple for all its crimes? Most of the Davos Conference attendees this year are more optimistic with the presence of Xi Jinping, and the election of Donald Trump, while pessimistic with a renewal of Nazionist Merkel’s term of office, and another provocative, massive NATO deployment of troops and materiel along the Russian border. 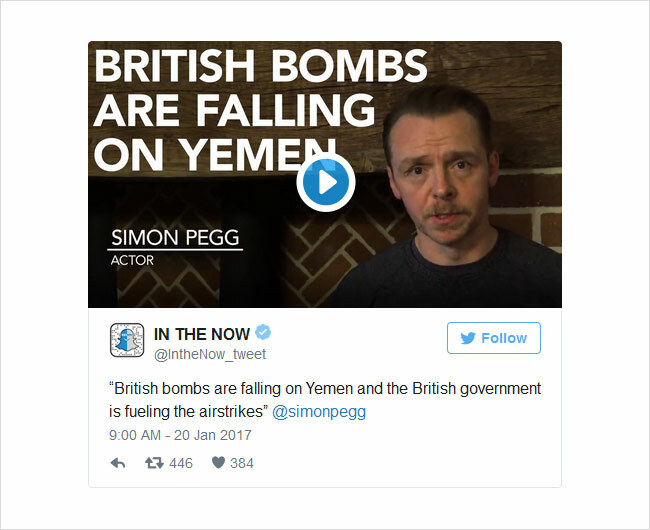 Make no mistake, there’s still a war going on in the Middle East particularly in Syria, and the ongoing genocide in Yemen. Both Russia and Turkey are now working together to finish off the job against Daesh terrorists who continue to pester around the eastern parts of Syria. 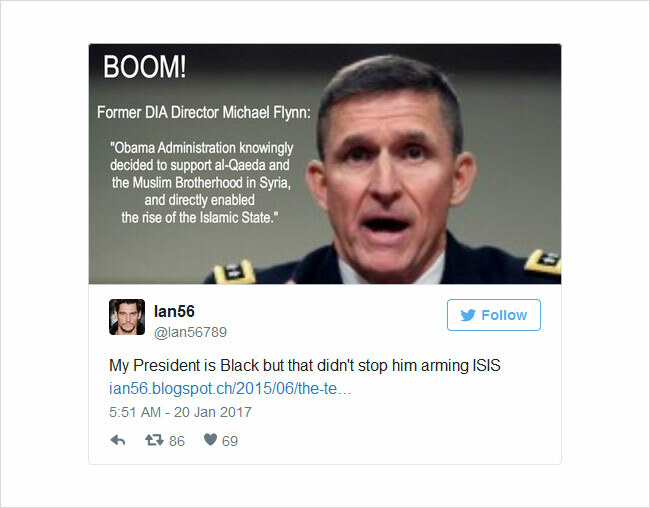 All of this trouble is, of course, courtesy of the outgoing Obama administration. Both China and Iran have pledged to support the post-war reconstruction of Syria. Trump is also invited to the peace talks in Astana this year. Eventually, both Xi and Trump will compete as to who will control the global economy, free of global wars and regional conflicts, from hereon. We are now entering a transitory phase to a multipolar world, and since we haven’t been here before, we can expect a few bumps here and there. All we need to do now is prevent the new leaderships from having the urge of turning people into virtual machines that they can switch on and off, as they want. We must tread carefully upon a well-coordinated move to abolish cash in favor of its digital counterpart that is still within the Rothschild’s central banks’ control. Refuse the looming Technocratic Dictatorship! 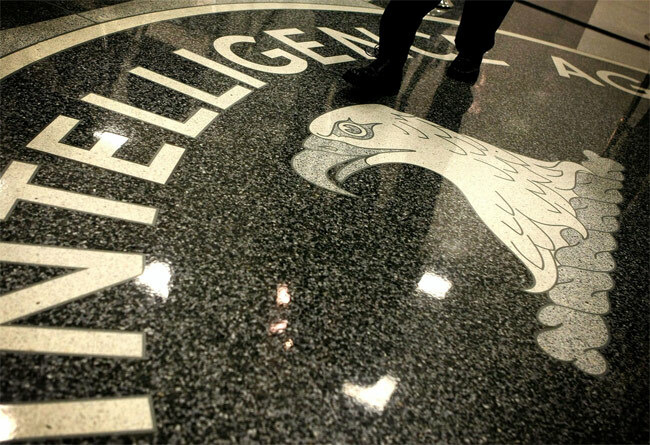 Documents include everything from CIA mind control efforts to government overthrows. 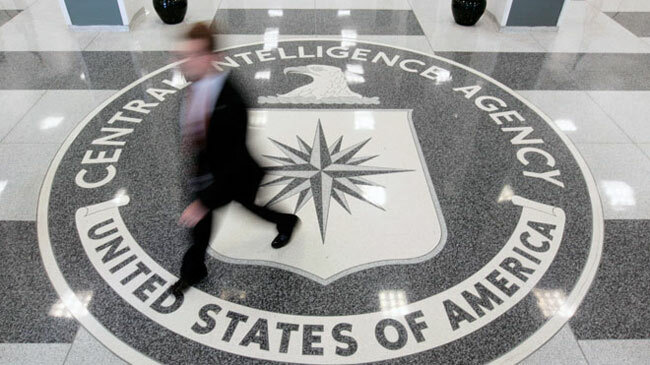 The Central Intelligence Agency published more than 12 million declassified documents online Tuesday after years of restricting access. The documents, dated from the 1940s to 1990s, surround everything from the overthrow of foreign governments to the CIA’s mind-control efforts. Originally declassified by former President Bill Clinton in 1995, the documents were only available after the year 2000 on computers hosted at the National Archives in Washington D.C.
“We’ve been working on this for a very long time and this is one of the things I wanted to make sure got done before I left,” Lambert added. In 2014 the CIA had originally told media outlet MuckRock, who filed a Freedom of Information Act (FOIA) lawsuit in order to obtain access to the archive, that at least 6 years would be needed to release the entire database. Some of the more eyebrow-raising documents, as noted by Leopold, include files on media outlets and the CIA’s “Star Gate” program. Those interested can search the entire database at the CIA Freedom of Information Act (FOIA) Electronic Reading Room.